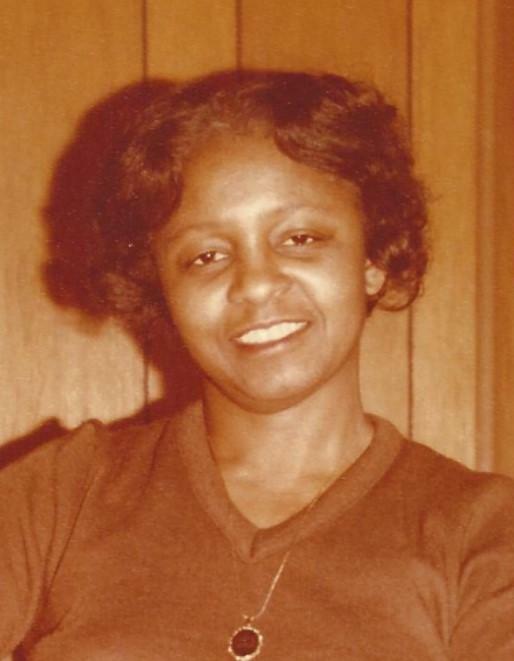 Ms. Christine Bass Stokes, 85, of 408 Edgar St., Apt A2, Lillington, passed away January 18, 2019. Family is receiving friends at her residence in Lillington and at 728 Overhills Road, Linden. Survivors: daughter - Emma Mae Bass Ellerbe of Leland; sons - Stanley Stokes of Linden and Danny Stokes (Lottie) of Cameron; brother - Alfonza Bass of Raleigh; grandchildren - Demetrius Stokes, Darren Stokes, Vincent Stokes, Lamont Stokes and Marshae Kelly; eight great grandchildren; caregiver - Quatashella McCray (Red); and a host of nieces, nephews, cousins and friends. Viewing: Thursday, January 24, 2019 from 2:00 pm - 5:00 pm at the Dafford Funeral Home Chapel, Angier. Viewing: Friday, January 25, 2019 from Noon - 1:00 pm at the Dafford Funeral Home Chapel, Angier. Funeral Service: Friday, January 25, 2019 at 1:00 pm at the Dafford Funeral Home Chapel, Angier.